Sing, Say, Dance, Play…and More! This 2-minute video offers a brief look at the journey of discovery that children experience making music and movement the Orff Schulwerk way. 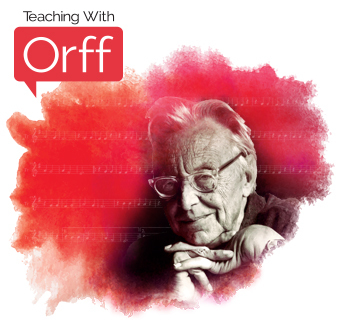 This 7-minute video, with teacher commentary, models how children learn through Orff Schulwerk. David O. loves the BX2000 Xylophone from STUDIO 49 for its rich, world-class, versatile sound quality, and the creativity it facilitates in his classroom. 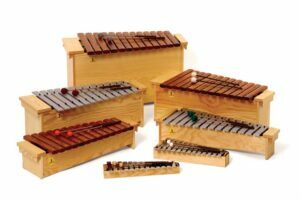 Holly G. just recommended STUDIO 49 xylophone instruments to a colleague who is getting ready to start a “Mommy and Me Music” class for preschoolers. Randi S. has 1000 series soprano and alto xylophones in her classroom. She loves that they are portable, stackable, and sound amazing without breaking the bank!